John Mee is Head of Supply Chain and IT at Glanbia Consumer Foods. 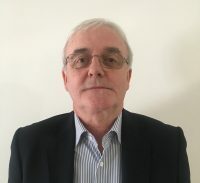 John joined the IEA Council in January 2018. Consumer Foods is a business unit within Glanbia Ireland with a specific focus on the manufacture and distribution of chilled foods, and milk and cream produce. Distribution is both within the 32 counties and internationally. 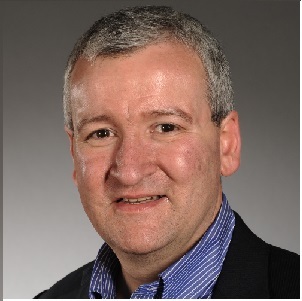 Bill is the current President of Cork Chamber and former Vice President of Global Logistics with Dell EMC Corporation. Bill was with EMC over 25 years and has held numerous senior roles across Manufacturing over this time. He was responsible globally for both Revenue Logistics as well as Customer Service/Spare Parts Logistics, with teams based in Cork, Cairo, Hong Kong, Shanghai, Toronto and many parts of the U.S.
Bill holds a Bachelor of Arts (B.A.) in Computer Science & Mathematics and a Higher Diploma in Education from University College Cork. He also has a Masters in Supply Chain Management (MSc) from Middlesex University. 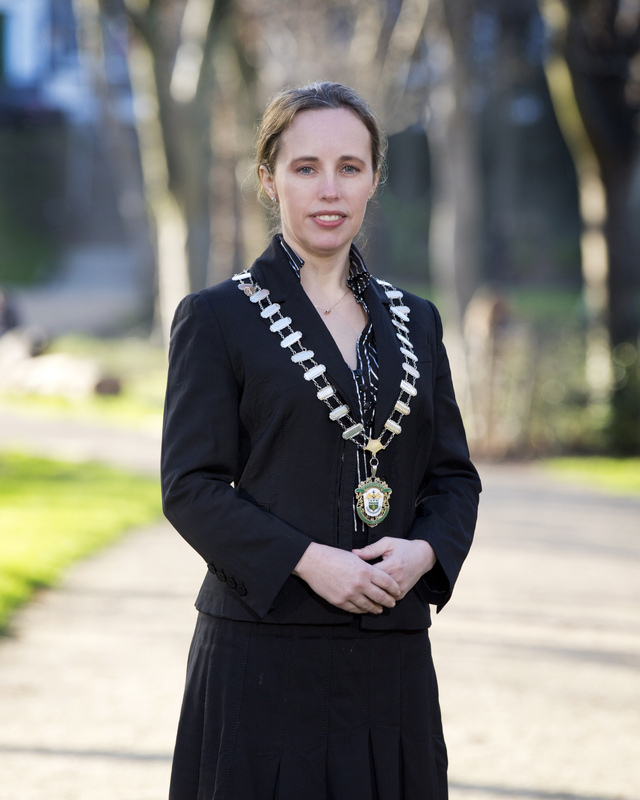 Bill is a Board Member of the Cork Chamber of Commerce since 2014. 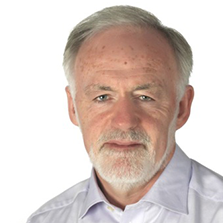 Dr. Ronnie O’Toole is Honorary Economist to the IEA. Ronnie has a long-standing interest in applied economic policy, particularly with respect to Ireland’s export performance, foreign direct investment, productivity and payments. 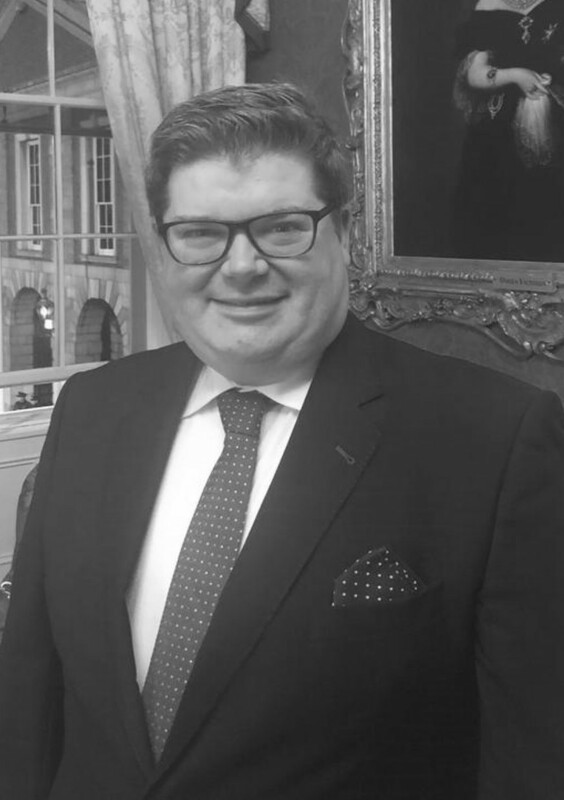 He is currently Divisional Director in Indecon Economic Consultants, an independent economic research organisation based in Dublin and London. He was previously Chief Economist of National Irish Bank/Danske Bank, and ran the National Payments Plan in the Central Bank. 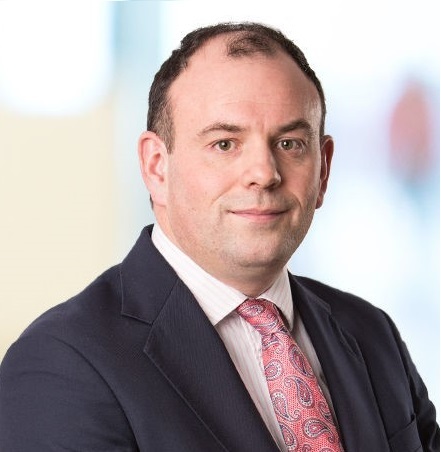 He has also worked in the Department of Finance, Forfas and Mercer Actuarial Consultants, and lectures occasionally in the Smurfit Business School. 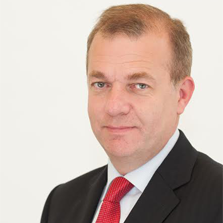 Alan is the Global Category Lead with Johnson & Johnson, and is responsible for Global Capex procurement in Orthopedics and Parentals. He joined Johnson & Johnson in 2008 and has vast experience as Procurement Lead and Inventory, Logistics & Purchasing Team Lead. 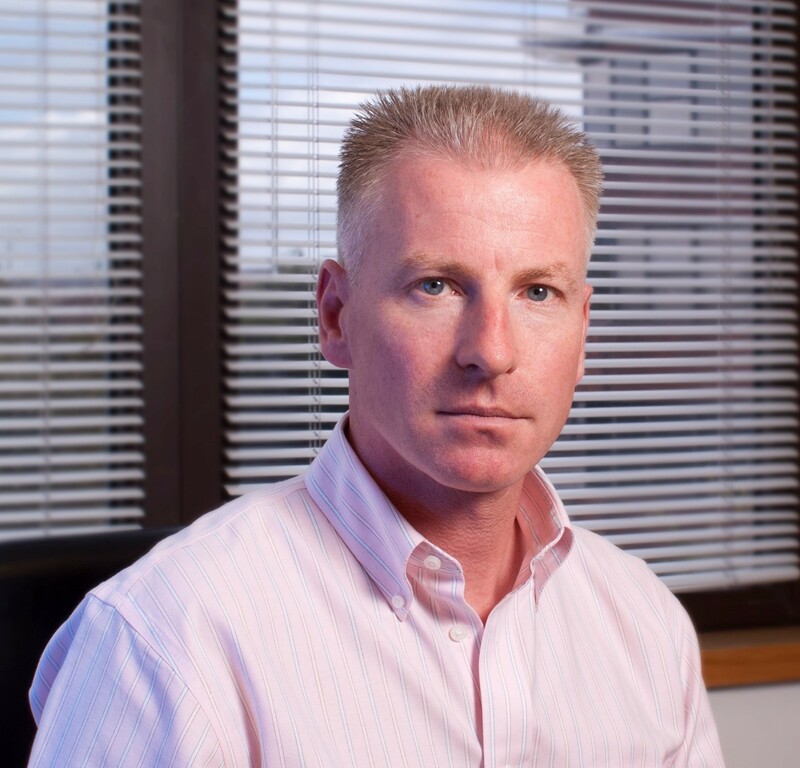 Prior to joining Johnson & Johnson, Alan was a Senior Buyer with VMWare, an independent subsidiary of EMC. Alas has also been a business owner and worked in Apple Computer during the earlier years of his career. Alan has a Masters Degree in Lean Supply Chain and a BSc. in Manufacturing Management. 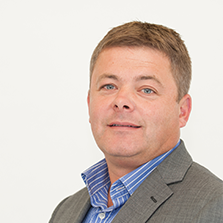 John Carr is Vice President – Supply Chain Solutions, at Flex International. 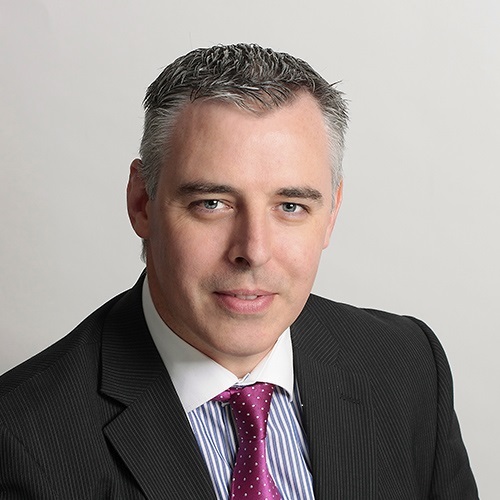 Prior to joining Flex John held senior management positions with Digital Equipment, EMC, AST and Irish Express Cargo. John holds a Masters degree in Manufacturing Engineering, and an MBA, and is completing a Doctorate in Supply Chain. John was a previous Council member of IEA, held the position of IEA Vice President between 2010 and 2012, and Chairs the IEA Mid-West Council. 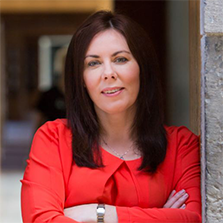 Former Managing Director of Athlone Extrusions. 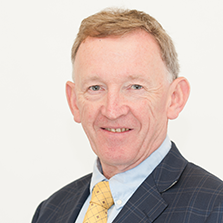 James joined Athlone Extrusions (then Athlone Manufacturing) in 1972 where he then progressed through several managerial positions. In September 1983 James participated in the MBO of Athlone Manufacturing from the receiver, holding position of Production Manager. 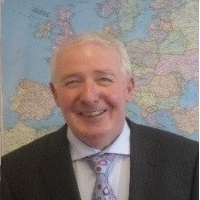 Michael Sanfey has 30 years of commercial experience promoting Irish Exports. During that time he has held positions in export led companies such as Semperit (Ireland), Kayfoam Woolfson and as an Management Consultant with Condon International. 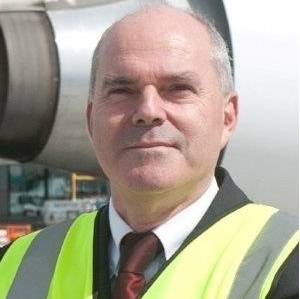 A former director of Budget Travel, Michael is currently Director of Cargo with Aer Lingus Cargo. Michael is a graduate of Trinity College Dublin and University College Dublin. 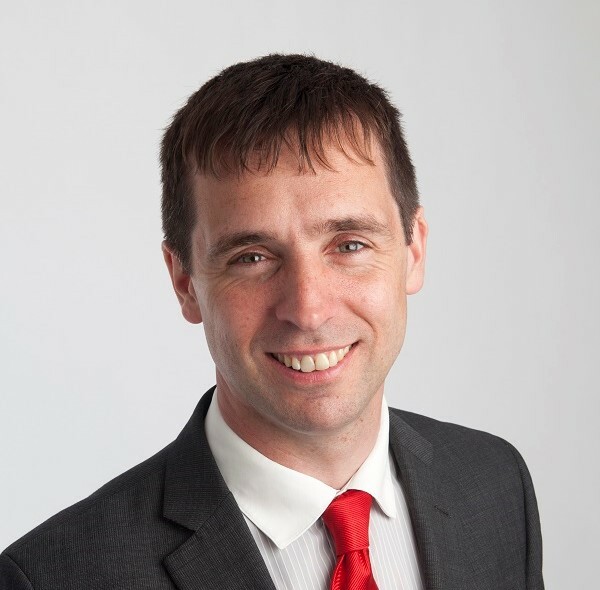 Darren has over 15 years’ experience in importing and exporting. As Marketing Manager for Irish Dog Foods since 2016 Darren has been involved in a variety of projects from strategic innovation, product development, purchasing, brand and marketing management, as well as key account management. Internationalisation of products focusing on new markets including USA, Korea, China, Canada and South America. Educated to Honours master’s degree Level, Marketing and Internationalisation. 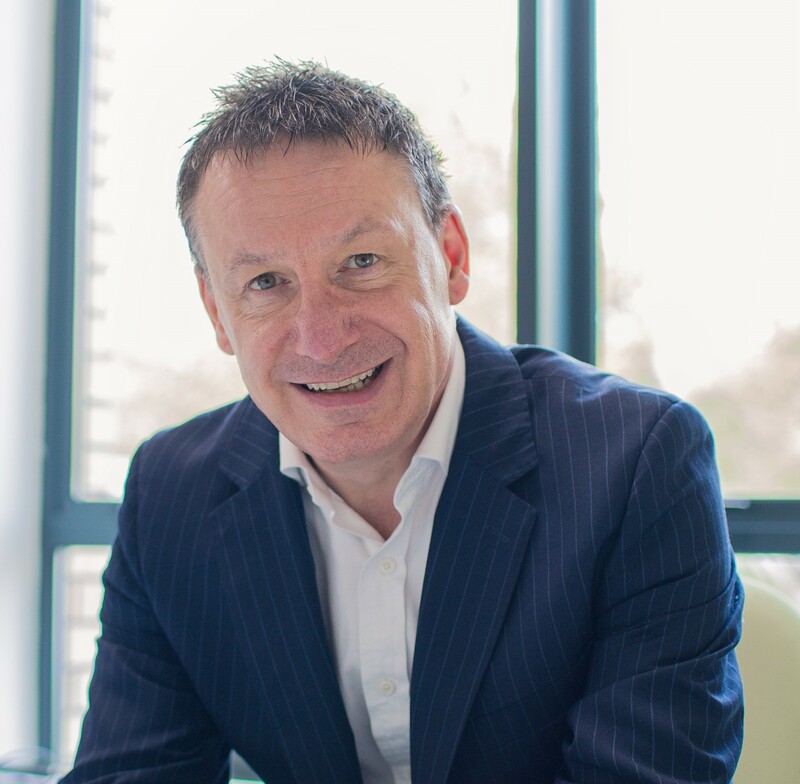 Darren has experience working with and selling to many leading brands and retailers globally, with comprehensive understanding of the retail grocery business worldwide. Darren has a keen interest in current affairs and politics both national and international. Darren has been involved in numerous election campaigns across the political spectrum and has a passion for travel, food and golf.